A new partnership model for networked innovation and co-investment in Western Australia. Social Innovation Hub WA will develop lighthouse projects by drawing entrepreneurial talent, changemakers and investors together. 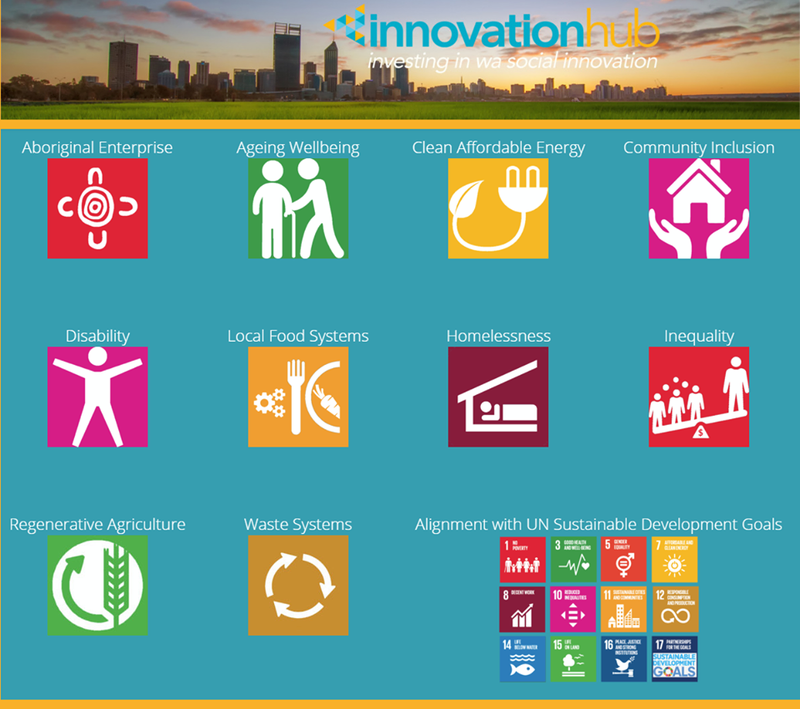 As an adjunct to the Impact Investment Alliance of WA, Innovation Hub is a group of IIWA Member collectives who actively participate, collaborate, innovate and co-invest into social enterprises and investable social innovation in Western Australia. 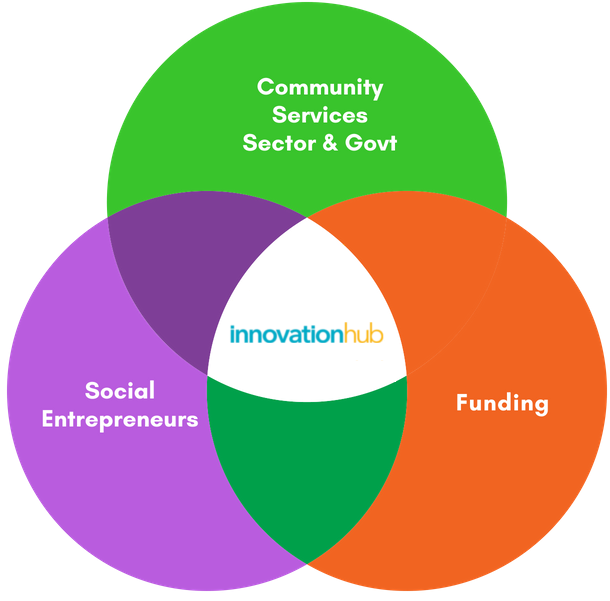 The collectives operating under the Innovation Hub banner support development lighthouse projects by drawing entrepreneurial talent, changemakers and investors together; fostering new enterprises through stakeholder-centred design, validation, commercialisation and growth of impact investment projects. Funding for investable social enterprises and impact projects will be supported through blended finance coinvestment, and the WA Social Impact Fund.